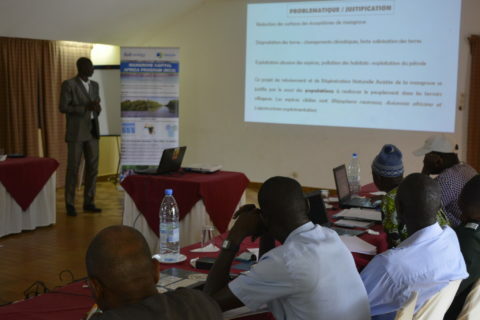 The workshop of development of communication plan for the mangrove capital africa program in the Saloum Delta has achieved its objective. The meeting was held in the village of Ndangane Sambou in the rural commune of Fimla, bringing together community radio, grassroots community organizations and officials of Saloum protected areas. 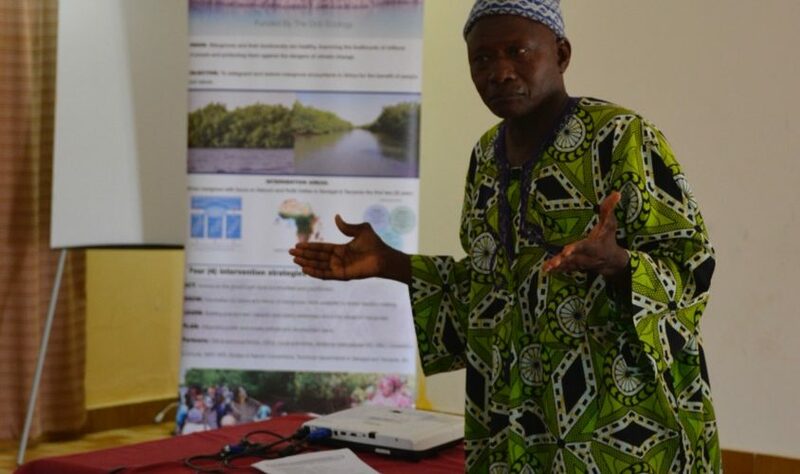 In fact, the participants welcomed the result of these three days of work, which allowed the development of a detailed and realistic framework that takes into account all the expectations of the communities that live and rely heavily on the mangrove ecosystems in Saloum delta. 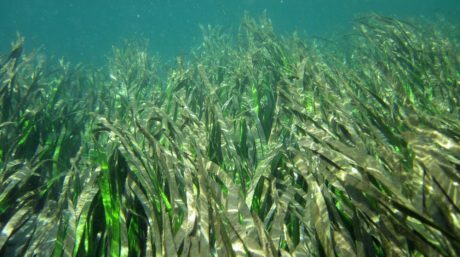 This communication plan, with a budget of US $ 30,000, will be fully funded by Wetlands International Africa through its Mangrove Capital Africa program. 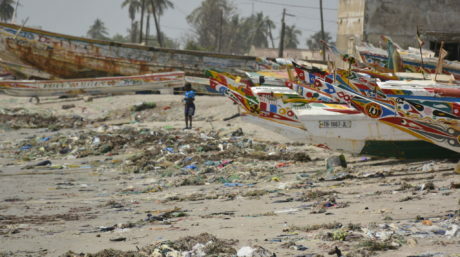 In this communication plan an important place is given to the social mobilization, as a factor of change of behavior. 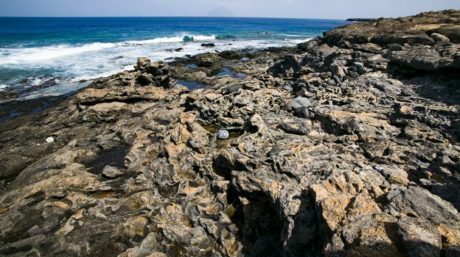 It will be implemented over an 8-month period, from October 2018 to May 2019, through close and permanent collaboration between grassroots community organizations, decentralized technical services and community radios. 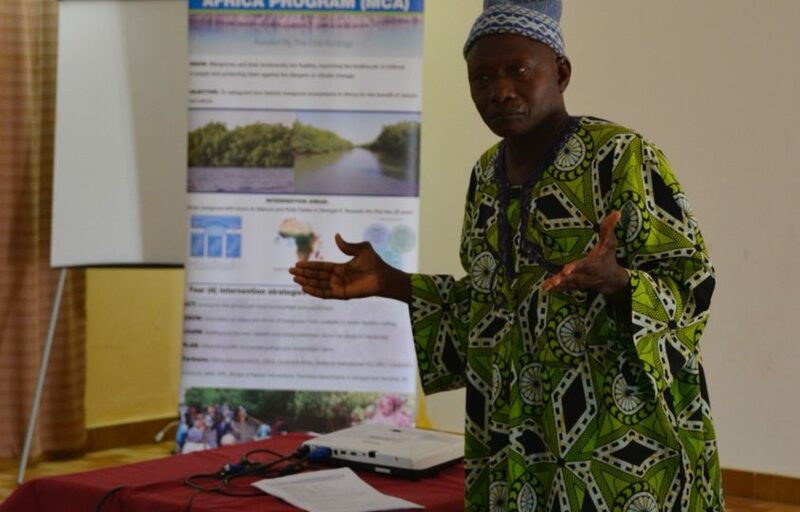 For information, note that this local communication plan of the mangrove capital africa program in the Saloum Delta is an operational version of the axis 1 of the communication strategy of Wetlands International Africa which is dedicated to the participatory communication and the social mobilization. 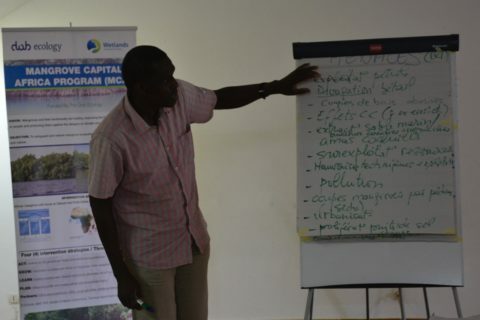 Mangrove Capital Africa is a program of Wetlands International funded by the DoB Ecology Foundation.